Should Netflix Stream Its Video Biz Into the U.K.? 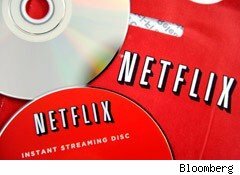 Netflix is enjoying a period of rapid expansion, riding on the popularity of DVD-by-mail and online video streaming. In March, we published an article that asked Are Netflix's International Ambitions Justified & Achievable? in which we looked at whether market saturation was a significant risk for Netflix (NFLX) and if international expansion could provide it with an additional source of subscriber growth. Netflix has signaled that it plans to expand abroad, and we believe that the U.K. could be high on the list of new markets in addition to Latin America. We recently upgraded our price estimate to $153 as a result of continued subscriber growth momentum reported in the first quarter of 2011. However, our estimate still stands around 30% below the market price. Netflix competes with Apple's (AAPL) iTunes and Hulu as well as video-on-demand services from pay-TV providers like Comcast (CMCSA), Time Warner Cable (TWC) and others. 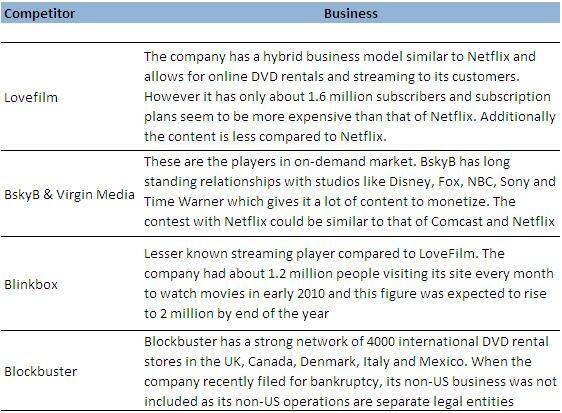 We highlighted in past notes some of the challenges for Netflix in international markets and how international expansion may not fuel the kind of subscriber growth needed to justify the current market valuation. Netflix had originally planned to expand into Canada and the U.K. several years ago, but ended up shelving those plans in 2004 as competition for the U.S. market intensified. Since then, Netflix has established a dominant position in the U.S. rental market and launched its streaming service in Canada. We believe that the U.K. is high on the list of new geographies that Netflix will pursue next as part of its international strategy, which we discuss below. According to one report, the U.K. was the third-largest filmed entertainment market in the world in 2008, with the U.S. commanding a mammoth 42% share and Japan coming in second. Online rental has been a hit in the U.K., and the firm estimates that in 2007, online rentals formed about 30% of the U.K. film rental market. The most popular genre in the U.K. is comedy which accounted for about 24% of total rentals in 2008, closely followed by drama and action titles. Although the figures are somewhat outdated, they do provide a quick overview of how the U.K. stacks up in terms of movie rentals. When Netflix expanded into Canada, we compared the Canadian market to California in terms of population and households. To make a similar comparison, the U.K. market is equivalent to that of the two most populous U.S. states, California and Texas, combined. 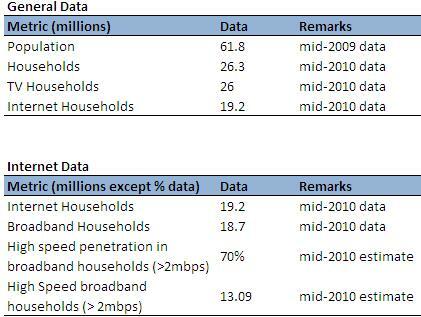 The following tables show population, household and internet subscription data for the U.K. The number of households in the U.K. stands at little over 26 million, which is less than 23% of the households in the U.S. Additionally, while Internet-connected households are around 19.2 million, not all of them have broadband service. That leaves about 18.7 million broadband-connected households that could potentially subscribe to a service like that offered by Netflix.  However, not all of the U.K.'s internet households have connections that could support streaming uninterrupted. As is evident from the second table, the number of households with broadband speeds of more than 2 mbps stands at an estimated 13 million. Why does that 2 mbps speed matter? Many of the high-quality videos from Netflix are encoded at a bit rate of more than 2 Mbps and will require a higher speed for uninterrupted streaming.  While Netflix can support slower speeds, the quality is lower and detracts from the value of the service. Moreover, the shift towards HD videos will make higher broadband speeds increasingly necessary. So, is the state of broadband in the U.K. a concern? GigaOM has reported that U.K. still lags when it comes to broadband. The British government's target date for making 2 mbps connections available to everyone seems to have been pushed from 2012 to 2015 due to lack of funds. According to a study from Saïd Business School of Oxford University released in October, the U.K. ranked 17th in broadband leadership. The same study had the U.S. and Canada tied in 15th place: Countries such as South Korea and Japan were near the top of the list. Netflix does not have a totally untapped market in which to expand: Competition in the U.K. already exists. The table below shows some of these competitors and their businesses models. While it seems Netflix has certain advantages in terms of the price and content over LoveFilm, and low-cost streaming access appeals to consumers over on-demand giants like BskyB, there are a few concerns. Amazon has acquired the outstanding equity stake in LoveFilm. This could give Amazon a better access to U.K. film rental market, and with Amazon's backing, LoveFilm could pose stiff competition to Netflix in Europe. Additionally, Blockbuster can do better in the U.K. by taking heed of what happened to it in the U.S. See our article Blockbuster Bankruptcy: Good or Bad for Netflix? on how Blockbuster can emerge stronger even in the U.S.
One of the backers of LoveFilm stressed the importance of a hybrid streaming and DVD-rental model in the U.K. Citing the troubles faced by a U.K. video-on-demand service called Home Choice, he indicated that the rapid transfer to a purely digital approach will not work in the U.K. in the short-term. Netflix has succeeded to date in the U.S. with a hybrid model, and the absence of this model internationally may slow the adoption of Netflix abroad. Overall, the U.K. might be one of the more promising markets to expand to internationally, but Netflix's subscriber gain potential here could be quite limited. You can modify our forecast for Netflix subscribers below to see what the potential upside for our Netflix estimate might be if the company were to realize significant subscriber adoption in the UK. In 2008, UK had the third-largest filmed entertainment market in the world, after the USA and Japan. The USA accounted for 42% of the world market. Two service models that have been a hit with consumers are online rental and internet catch-up TV. Online rental took almost 30% of UK film rental market in 2007 with 29 million transactions (US$~ million revenues). In 2008, the most popular genre in UK was comedy which accounted for 23.90% of rentals, closely followed by drama and action/adventure titles.